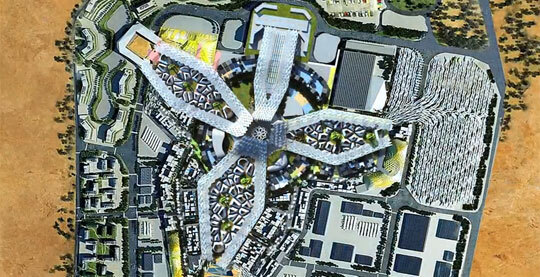 Dubai just won the bid on hosting the World Expo 2020 and what they plan on doing with it seems really impressive. Every five years and for a period of six months, World Expos attract millions of visitors. The World Expo has never been held in the Middle East, Africa and South East Asia in the history of the event.